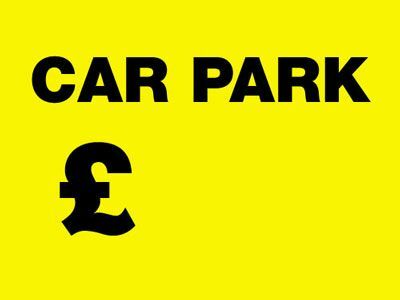 50 x 100 mm users of this car park do so at self adhesive vinyl labels. 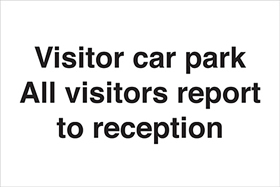 Prohibition signs - 50 x 100 mm users of this car park do so at self adhesive vinyl labels. A5 users of this car park do so at their self adhesive vinyl labels. UK hazard signs - A5 users of this car park do so at their self adhesive vinyl labels. 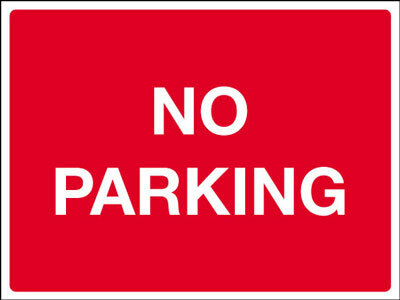 50 x 100 mm users of this car park do so at 1.2 mm rigid plastic signs. 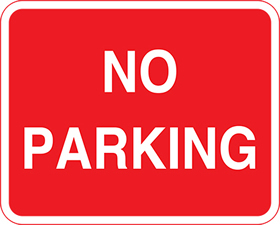 Prohibition signs - 50 x 100 mm users of this car park do so at 1.2 mm rigid plastic signs. A5 users of this car park do so at their 1.2 mm rigid plastic signs. UK hazard signs - A5 users of this car park do so at their 1.2 mm rigid plastic signs. 400 x 300 mm users of this car park do so at self adhesive vinyl labels. 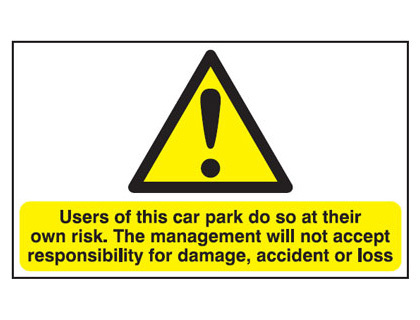 UK hazard signs - 400 x 300 mm users of this car park do so at self adhesive vinyl labels. A3 users of this car park do so at their self adhesive vinyl labels. UK hazard signs - A3 users of this car park do so at their self adhesive vinyl labels. 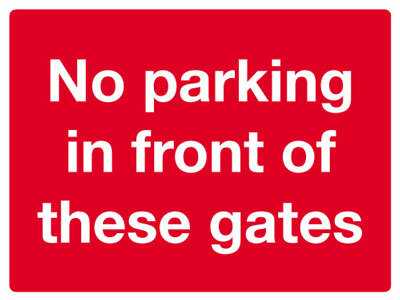 50 x 100 mm users of this car park do so at 1.2 mm rigid plastic signs with s/a backing. 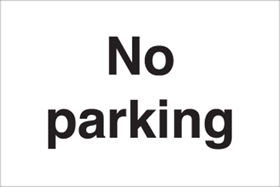 Prohibition signs - 50 x 100 mm users of this car park do so at 1.2 mm rigid plastic signs with self adhesive backing. 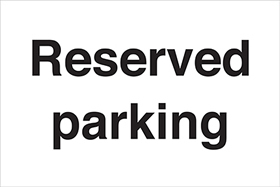 300 x 500 mm users of this car park do so at self adhesive vinyl labels. 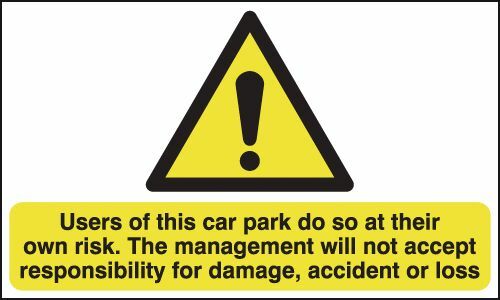 UK hazard signs - 300 x 500 mm users of this car park do so at self adhesive vinyl labels. 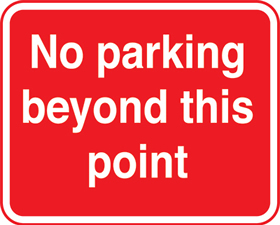 400 x 300 mm users of this car park do so at 1.2 mm rigid plastic signs. 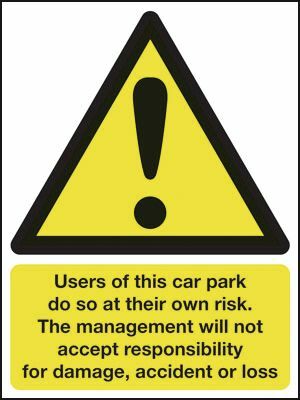 UK hazard signs - 400 x 300 mm users of this car park do so at 1.2 mm rigid plastic signs. 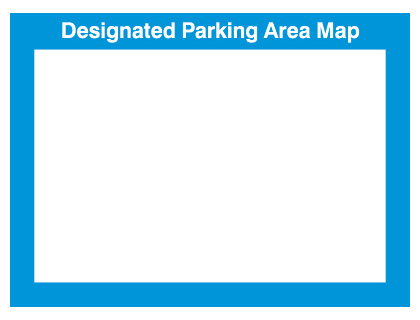 450 x 600 mm users of this car park do so at self adhesive vinyl labels. 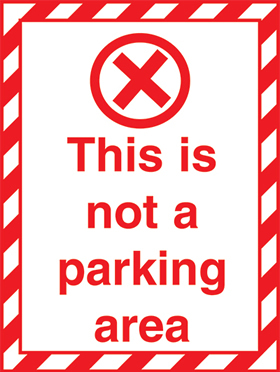 Prohibition signs - 450 x 600 mm users of this car park do so at self adhesive vinyl labels. 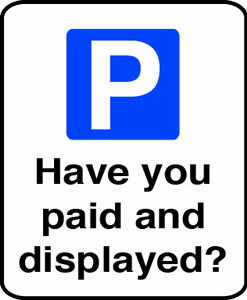 A3 users of this car park do so at their 1.2 mm rigid plastic signs. UK hazard signs - A3 users of this car park do so at their 1.2 mm rigid plastic signs. 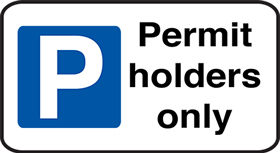 A5 users of this car park do so at their 1.2 mm rigid plastic signs with s/a backing. 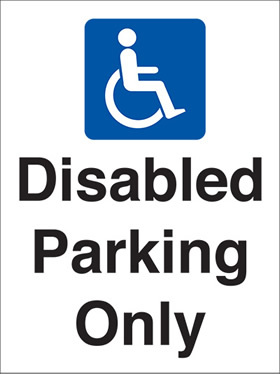 UK hazard signs - A5 users of this car park do so at their 1.2 mm rigid plastic signs with self adhesive backing. A2 420 x 598 mm users of this car park do so at their self adhesive vinyl labels. UK hazard signs - A2 users of this car park do so at their self adhesive vinyl labels. 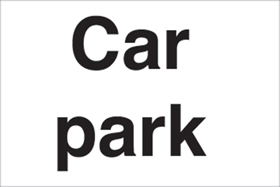 A2 420 x 598 mm users of this car park do so at their 1.2 mm rigid plastic signs. 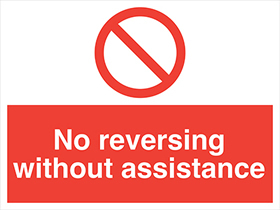 UK hazard signs - A2 users of this car park do so at their 1.2 mm rigid plastic signs. 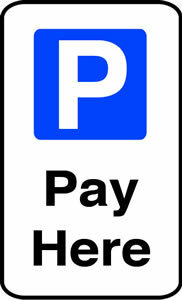 450 x 600 mm users of this car park do so at 1.2 mm rigid plastic signs. 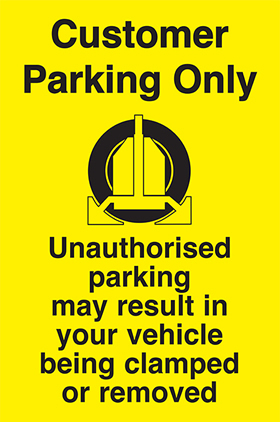 Prohibition signs - 450 x 600 mm users of this car park do so at 1.2 mm rigid plastic signs. A1 users of this car park do so at their self adhesive vinyl labels. UK hazard signs - A1 users of this car park do so at their self adhesive vinyl labels. 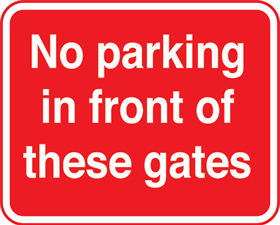 400 x 300 mm users of this car park do so at 1.2 mm rigid plastic signs with s/a backing. 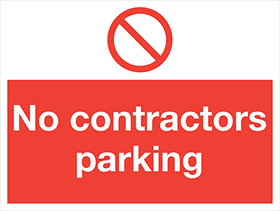 UK hazard signs - 400 x 300 mm users of this car park do so at 1.2 mm rigid plastic signs with self adhesive backing. A1 users of this car park do so at their 1.2 mm rigid plastic signs. 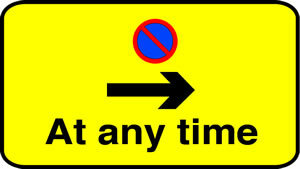 UK hazard signs - A1 users of this car park do so at their 1.2 mm rigid plastic signs. 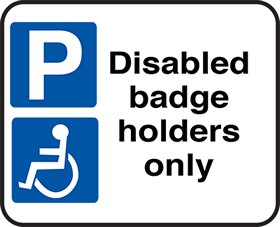 A3 users of this car park do so at their 1.2 mm rigid plastic signs with s/a backing. 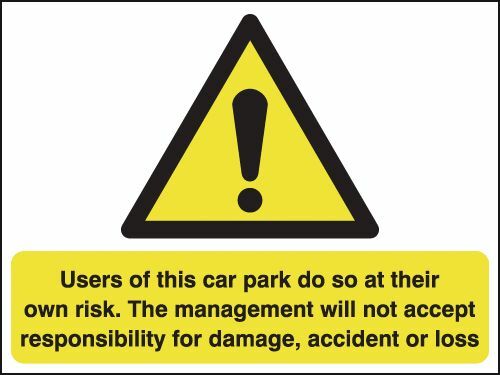 UK hazard signs - A3 users of this car park do so at their 1.2 mm rigid plastic signs with self adhesive backing. 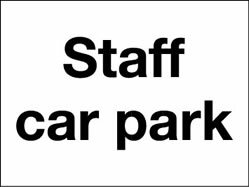 A2 420 x 598 mm users of this car park do so at their 1.2 mm rigid plastic signs with s/a backing. 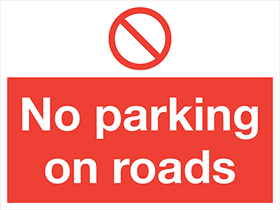 UK hazard signs - A2 users of this car park do so at their 1.2 mm rigid plastic signs with self adhesive backing. 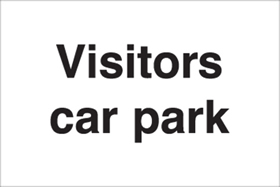 450 x 600 mm users of this car park do so at 1.2 mm rigid plastic signs with s/a backing. 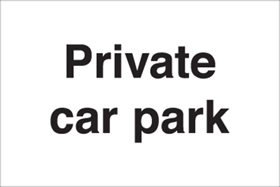 Prohibition signs - 450 x 600 mm users of this car park do so at 1.2 mm rigid plastic signs with self adhesive backing. 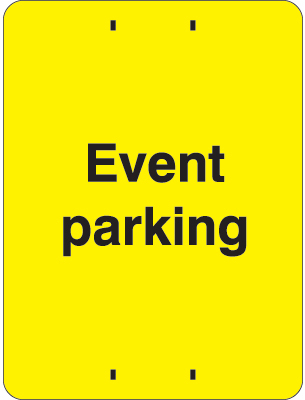 A1 users of this car park do so at their 1.2 mm rigid plastic signs with s/a backing. 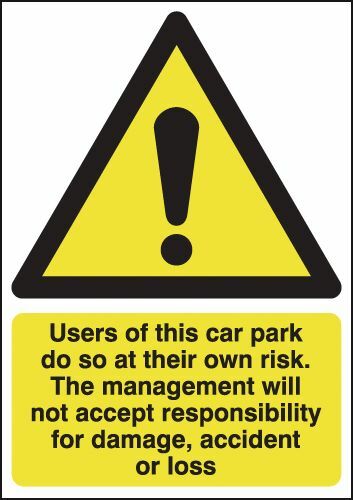 UK hazard signs - A1 users of this car park do so at their 1.2 mm rigid plastic signs with self adhesive backing. 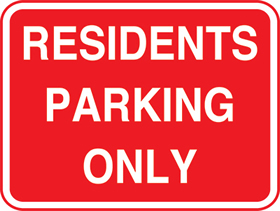 Parking signs 450 x 600 mm no parking class 2 reflective 3mm aluminium signs. 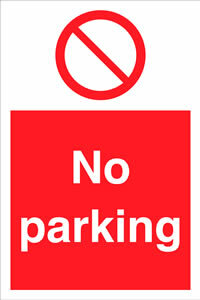 Parking signs - 450 x 600 mm no parking CLASS 2 reflective 3 mm aluminium signs. A5 be aware! this is a wheel clamp area self adhesive vinyl labels. A5 be aware! this is a wheel clamp area 1.2 mm rigid plastic signs. A3 be aware! this is a wheel clamp area self adhesive vinyl labels. A4 be aware! this is a wheel clamp area self adhesive vinyl labels. A4 be aware! this is a wheel clamp area 1.2 mm rigid plastic signs. 450 x 600 mm be aware! this is a wheel clamp self adhesive vinyl labels. 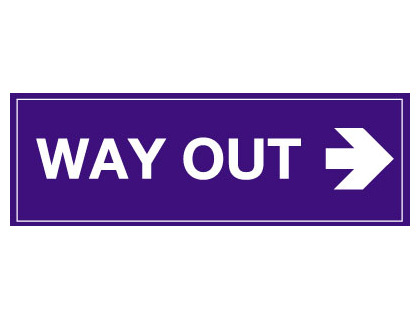 UK hazard signs - 450 x 600 mm be aware! this is a wheel clamp self adhesive vinyl labels. A3 be aware! this is a wheel clamp area 1.2 mm rigid plastic signs. A5 be aware! 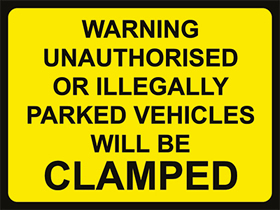 this is a wheel clamp area 1.2 mm rigid plastic signs with s/a backing. A5 be aware! 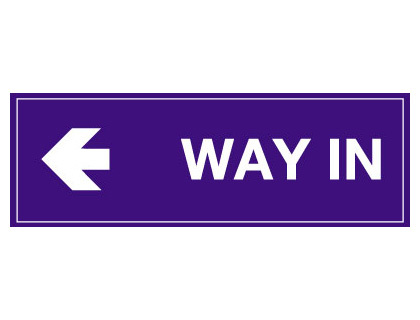 this is a wheel clamp area 1.2 mm rigid plastic signs with self adhesive backing. 450 x 600 mm be aware! 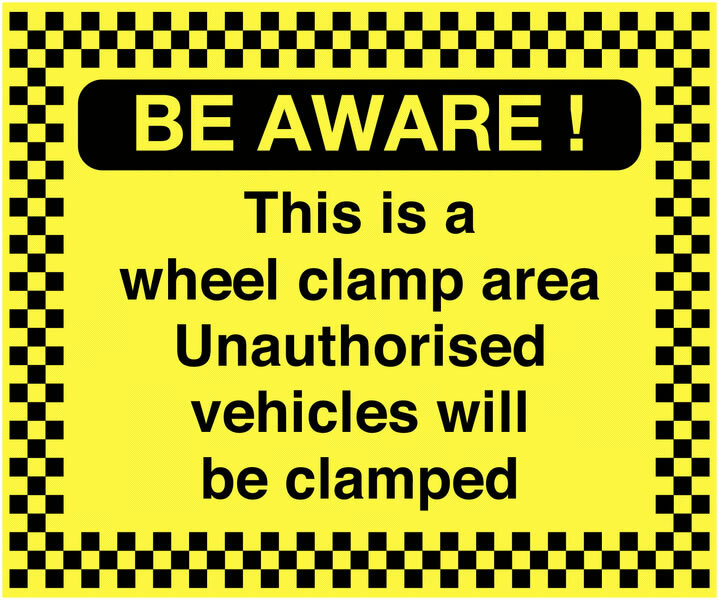 this is a wheel clamp 1.2 mm rigid plastic signs. 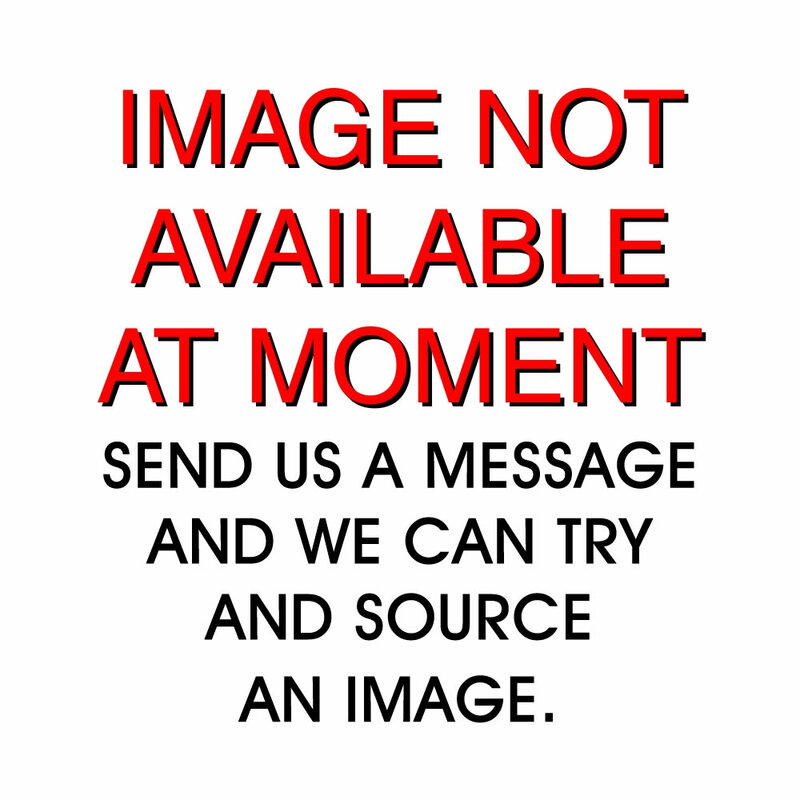 UK hazard signs - 450 x 600 mm be aware! 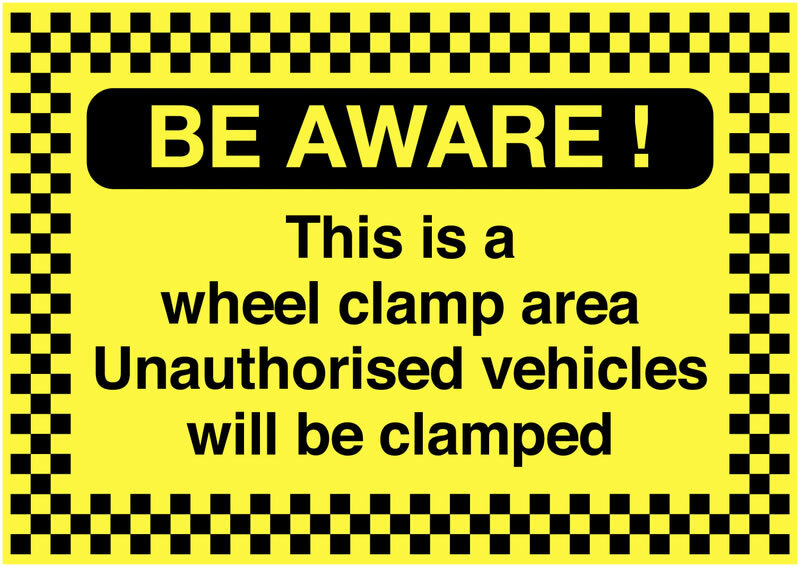 this is a wheel clamp 1.2 mm rigid plastic signs. A3 be aware! this is a wheel clamp area 1.2 mm rigid plastic signs with s/a backing. A3 be aware! 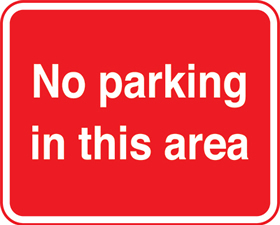 this is a wheel clamp area 1.2 mm rigid plastic signs with self adhesive backing. 450 x 600 mm be aware! 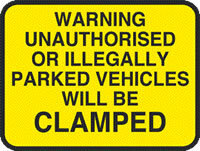 this is a wheel clamp 1.2 mm rigid plastic signs with s/a backing. 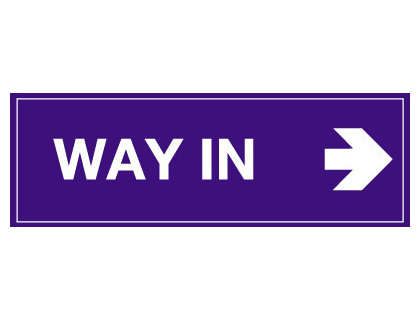 UK hazard signs - 450 x 600 mm be aware! 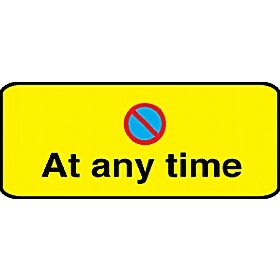 this is a wheel clamp 1.2 mm rigid plastic signs with self adhesive backing. A4 be aware! this is a wheel clamp area 1.2 mm rigid plastic signs with s/a backing. A4 be aware! 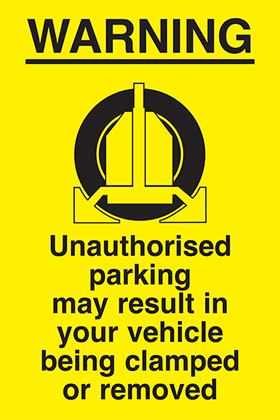 this is a wheel clamp area 1.2 mm rigid plastic signs with self adhesive backing.